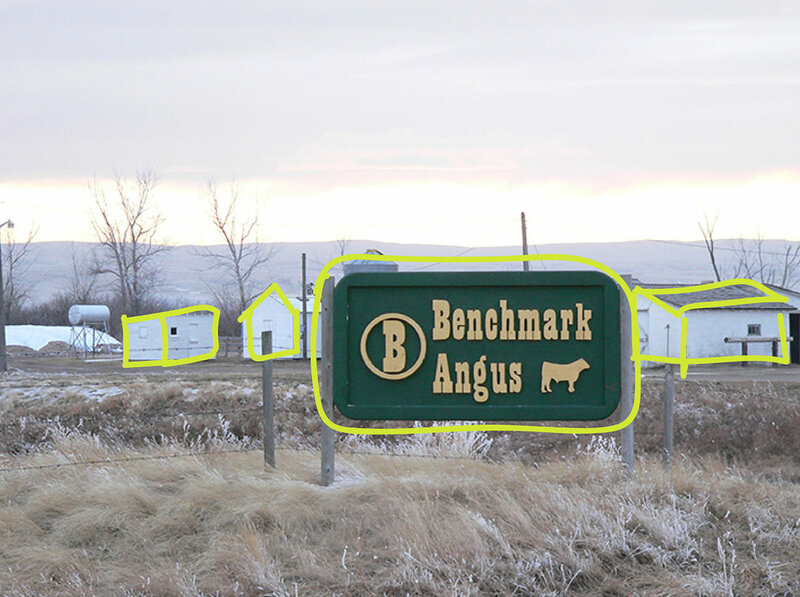 Eddie loves quality Alberta beef, that’s why we use Benchmark Alberta Angus. Benchmark Ranch has been family owned and operated for over 100 years (holy cow!) and does everything in-house. Eddie is BEYOND excited to be serving the burger that is making waves across North America and the world. Pair it up with our vegan cheese & gluten free bun.